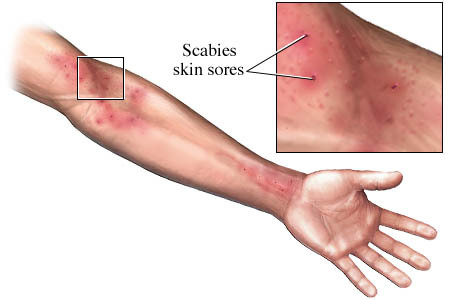 Scabies is a condition that makes one feel itchy and is caused by very small animals called sarcoptesscabiei. These small animals, also referred to as mites, dig holes into the human skin, causing itching that is very intense in that area. The itching sensation becomes stronger when you are asleep. Scabies is highly contagious and can spread rapidly simply through physical body contact. Drugs are given to kill the small animals. However, you will still experience itching for several weeks after following the prescription. 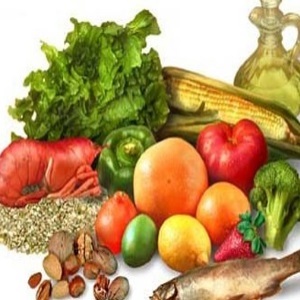 A combination of medications and home remedies should get rid of the annoyance. Warning: Be warned that scabies is a very contagious type of skin disease, and it propagates very fast from one person to another. It is very important, therefore, that you have the beddings as well as clothing of the infected person isolated from those of the other members of the family before starting the treatment of scabies. Ensure that you put the beddings and clothing of the infected person in boiled hot water and dry them out in the sun. Permethrin. This is an ointment that is used to treat scabies. The ointment should be applied before going to bed and also immediately after taking a bath. Eurax/Crotamiton. This cream can be used to prevent the spread of scabies. It is suitable for use on body folds, for example under arms and between toes. Sulfur ointment. It is contained in petroleum jelly, and when applied effectively, it can treat scabies. It is inexpensive and can be tolerated by expectant women as well as infants who are under two months old. Oral antihistamines. This is an oral medication that reduces the itching sensation. You should, however, consult your doctor before using the prescription for children. Corticosteroid creams. This is an external ointment. It kills the scabies mites and reduces itching as well. 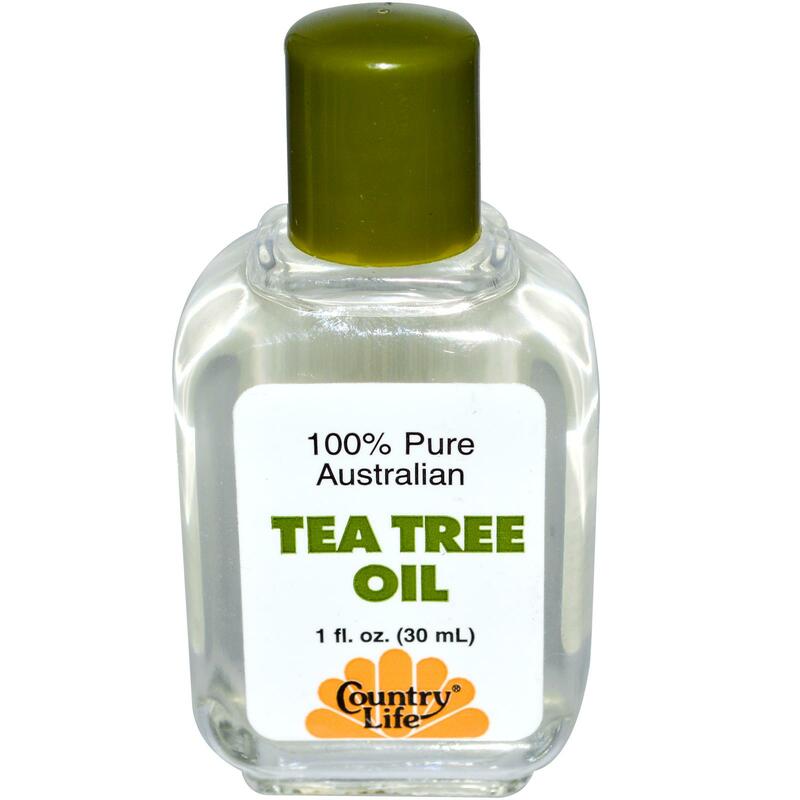 Tea tree oil is recommended by doctors as one of the natural ways to heal scabies as well as other skin diseases. Tea tree oil contains anti parasitic and anti-septic properties that kill bacteria. You should apply tea tree oil over the infected area so as to get rid of scabies naturally. Mix about 90 ml of witch hazel and 10 ml of tea tree oil. Apply the mixture on a clean and dry body directly to the affected areas using a clean cotton swab. 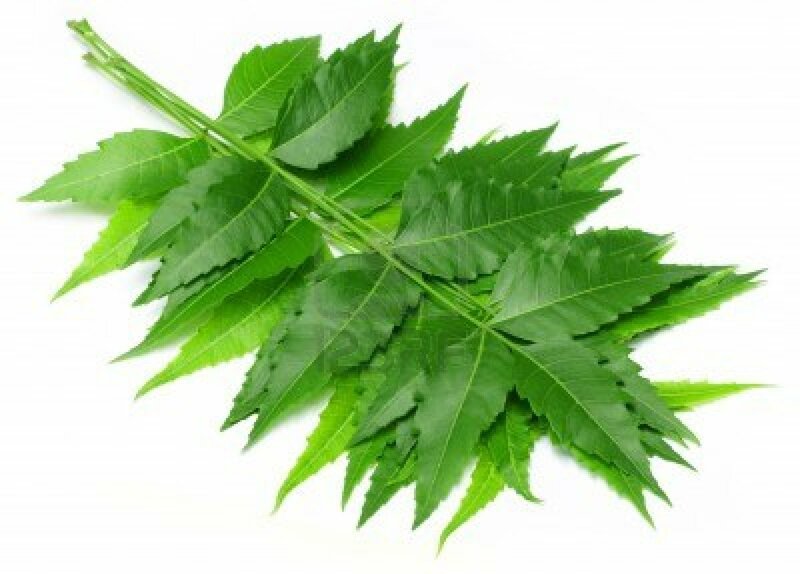 Neem plant is one of the natural remedies that have been used over time to treat scabies. Mix the neem extract with bath water. Take a neem bath two times a week so as to get rid of scabies quickly. Alternatively, you can use neem oil instead of the extract. This is yet another natural scabies remedy which is used along with neem extract. 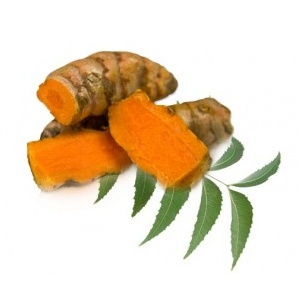 A mixture of neem and turmeric paste kills scabies mites and bacteria. The paste should be applied over the surface that is affected and allowed to sit for an hour before taking a bath. Ensure that you eat a balanced diet in all your meals. They should contain proteins, carbohydrates and vitamins. A proper well balanced diet is very important. 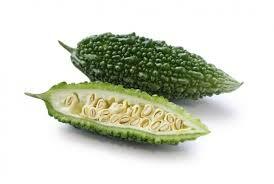 The consumption of bitter gourd juice is among the natural remedies for scabies. Despite the terrible taste, it is a very effective remedy. Add a teaspoon of lime juice to a cup of bitter gourd juice. This makes the taste a little bit better. Taking this for 7 days helps in the cure and prevention of scabies. If in any case your dermatologist prescribes medicine that requires you to apply on the skin, ensure that you take a bath before applying the medicine. Massage the medicine on clean and dry skin. The medicine should remain on the skin for at least 8 to 14 hours. After this period of time, you are required to wash off the medicine. Most people opt to apply the medicine during bedtime and wash it off in the morning. Wash the items in a washing machine using very hot water, preferably the hottest water possible. Dry everything in a dryer. Use hot setting. If in any case there is a garment that you cannot wash in a washing machine, dry it in a dryer. Seal it in a plastic bag for at least a week. The items that you have not worn or used in a week do not require washing. This is because the bacteria can not survive for a week. You should vacuum your home on the day that you start your treatment. Vacuum the carpet, the area rugs and all the upholstered furniture. After you are done vacuuming, throw the bag away. If the vacuum that you are using does not have a bag, empty the vacuums canister. Wash the canister with hot and soapy water. If it is not possible for you to remove the canister, wipe it with a clean and damp paper towel and later dispose off the towel. Video: causes, symptoms and treatment of scabies. Copyright WWW.NEWHEALTHGUIDE.ORG © 2014, All rights Reserved. Last Updated 18 April, 2019.